We believe our strength is our people, and we are very strong. We value our client relationships. Our number one goal in every project is for us to construct buildings with pride, integrity, and with excellence. Augie has over four decades of experience in the construction industry. Since assuming the position of CEO at A.L. 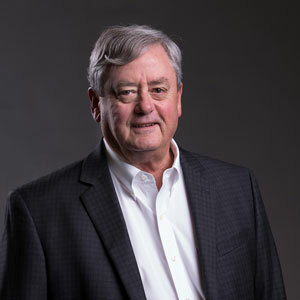 Huber in the early 1980s, Augie has been responsible for executive management of the firm as well as project procurement, software development, and technology advancement. His early project involvement repeatedly produces sound financial and schedule benefits, which our clients and project teams have come to expect from AL. Huber. Augie is an active team member, especially in complicated construction projects. He holds a Masters degree in civil engineering from the University of Kansas. Phil strongly believes that A L. Huber is all about its people and this philosophy is evident in the way he encourages the office and field personnel to strive for their own successful career growth. 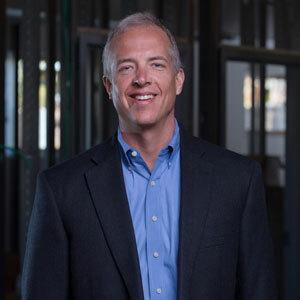 Phil is highly involved in leadership throughout Kansas City in a variety of organizations, both philanthropic and construction-related. 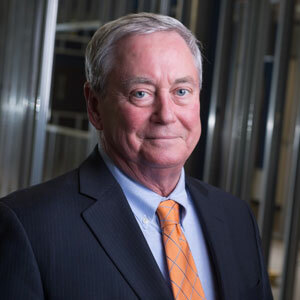 He is currently Chairman of the Board for the KC Builders’ Association. 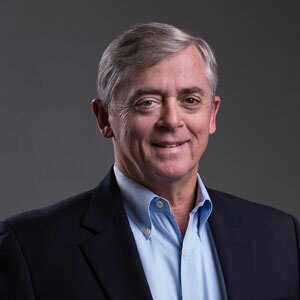 Phil provides hands-on-management for many of the firm’s projects. Phil is a proud Jayhawk earning both his BS in Architectural Engineering and Master’s of Business Administration from Kansas University. As a result of his entire career focused in the construction business, Joe Huber seems to know everybody in Kansas City. Joe learned the construction business from the ground up by working summers alongside Huber field personnel. He learned the Huber philosophy of “Quality First” by observing both his father’s attention to detail and his focus on customer satisfaction. Joe holds Bachelor’s of Arts degree in business. Sincerity must be one of the most common things that you will hear about A.L. Huber. Randy reinforces our core values in all that we do. Randy, whose focus is on project budgets, estimating, and project procurement, brings a high level of value to all of our clients. Randy puts his civil engineering degree from the University of Missouri to good use with many of his complex projects. Keith has been with A.L. 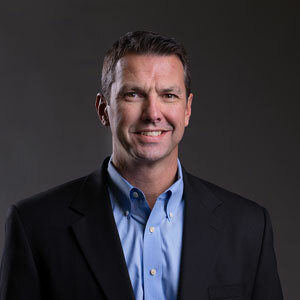 Huber since graduating with a Bachelor of Science Degree in Construction Management from the University of Central Missouri in 1997. 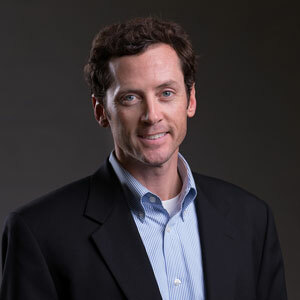 Now as Senior Vice President and Partner of the firm, Dorrian is responsible for developing new business opportunities, cultivating existing client relations, overseeing construction operations, and leading the internal professional development program at A.L. Huber. Along with project management and estimating, Andy has been an integral part of A.L. Huber’s relationships in and around Kansas City. As a project manager, Andy builds strong relationships with the architectural team, subcontractors, and owners. He is passionate about sustainability, repurposing, and renovating spaces for reuse. His enthusiasm for design, construction, and sustainability is contagious. Andy is a fourth-generation Huber and continues A.L. Huber’s tradition of excellence, quality, and integrity. 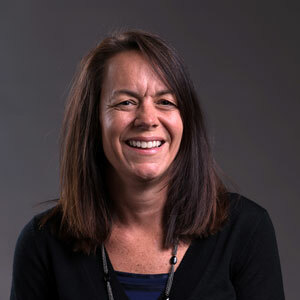 With over twenty years of accounting and financial management experience, Mary ensures our project costs and budgets stay on track while monitoring the financial health of the company. She is results driven and has the determination and willingness to challenge the status quo. Her successful supervisory and management experience is directly connected to her consistent achievements in streamlining processes and procedures. Mary manages the internal operations at A.L. Huber, is on the board of directors, and the executive management team. Casey leads the outstanding Preconstruction team at A.L. Huber. 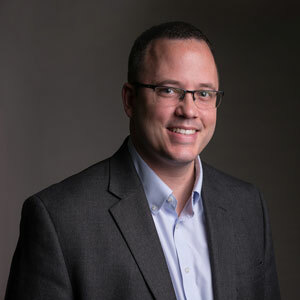 His responsibilities include the management, coordination, and delivery of the preconstruction phase of projects including project strategies, proposal development and client interaction. He is responsible for developing and coordinating project estimates, along with finalizing all subcontract agreements prior to transitioning to the project management team.